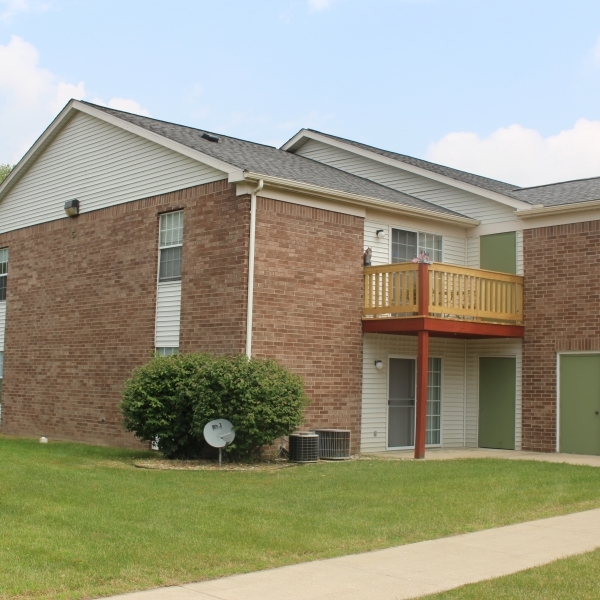 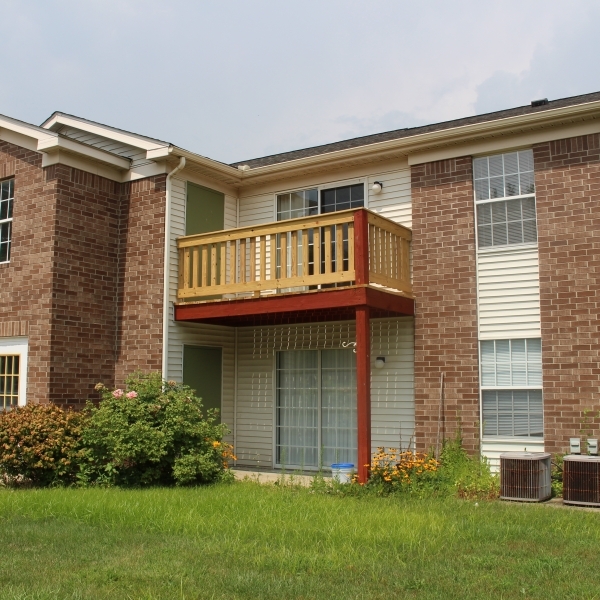 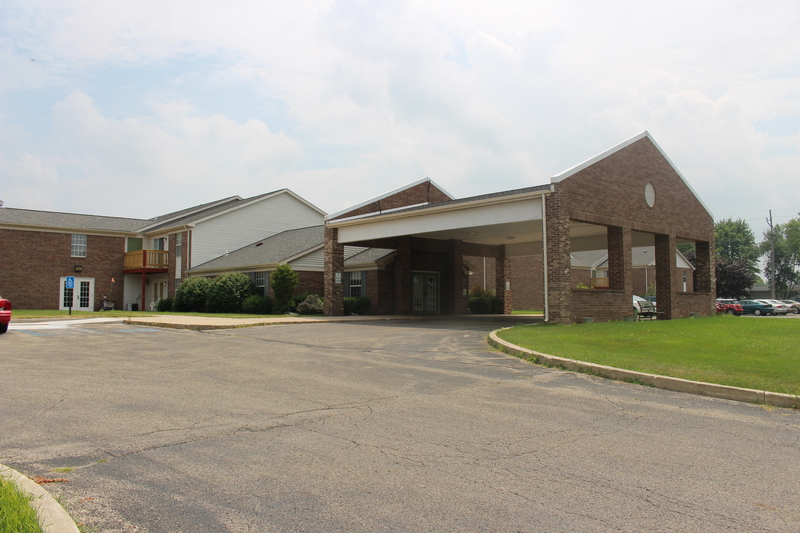 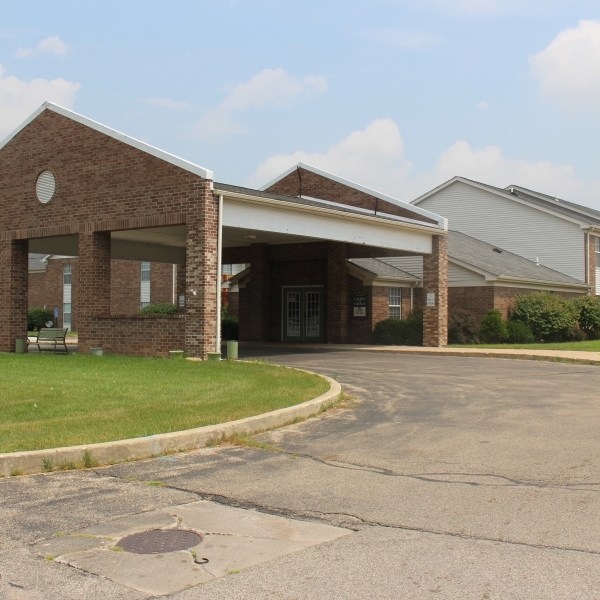 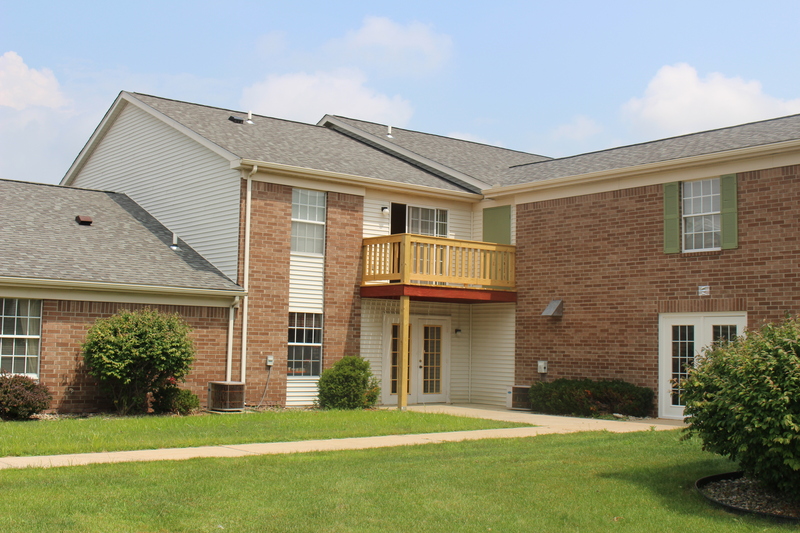 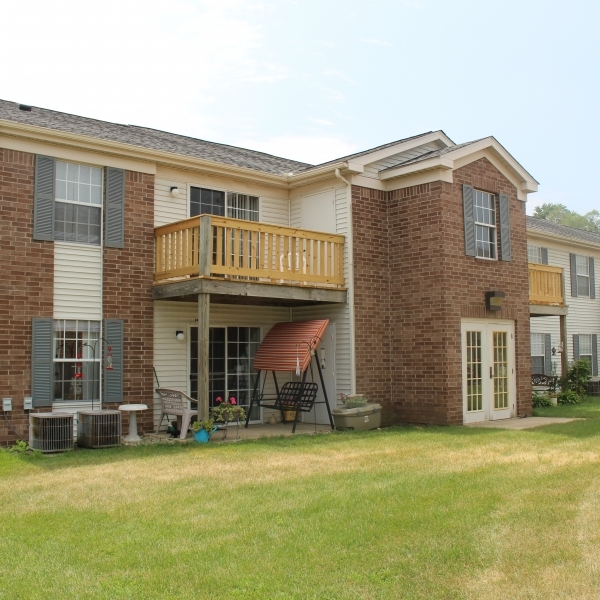 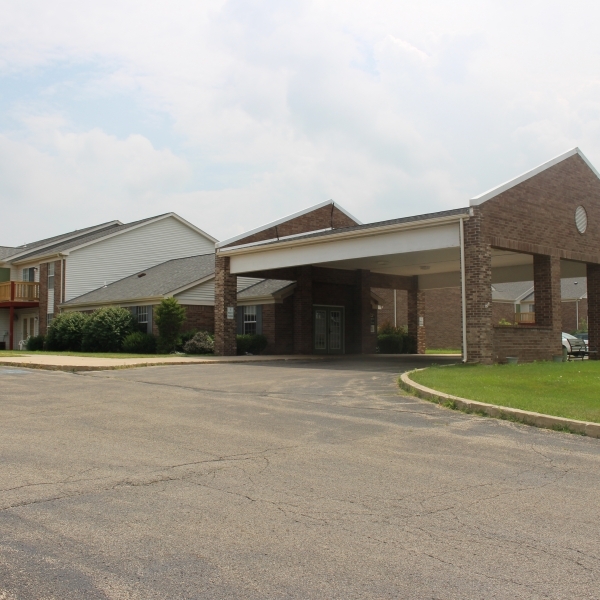 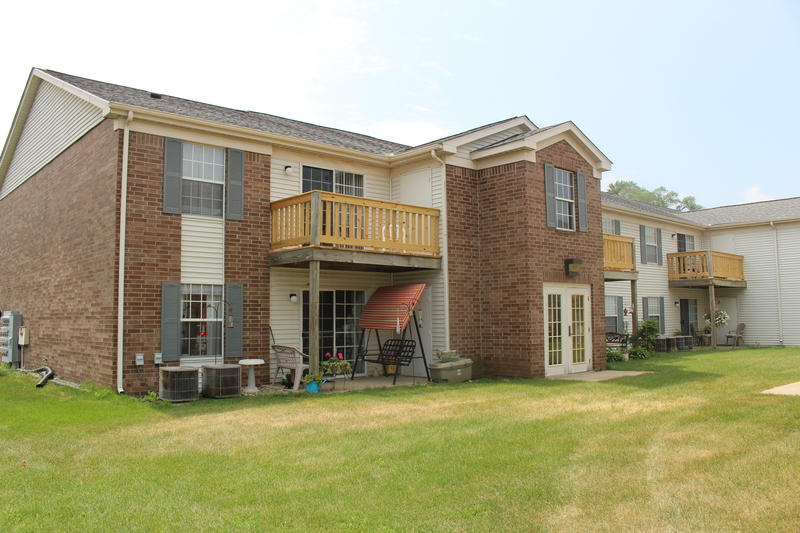 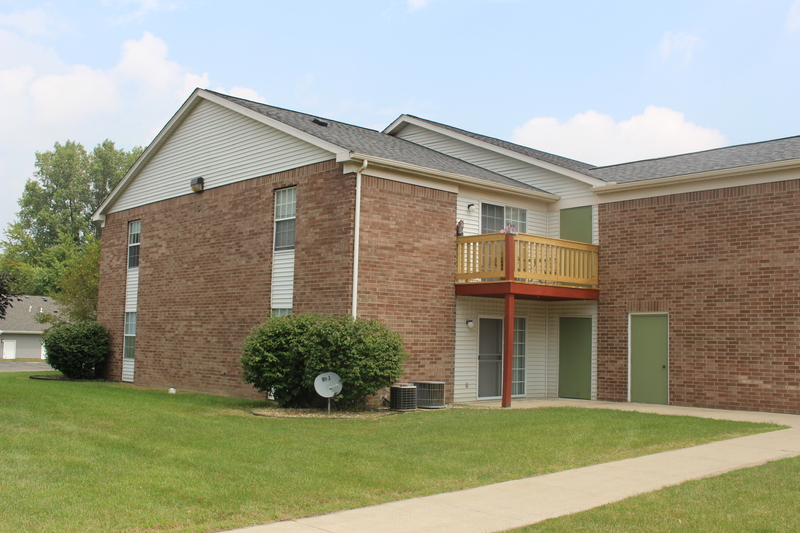 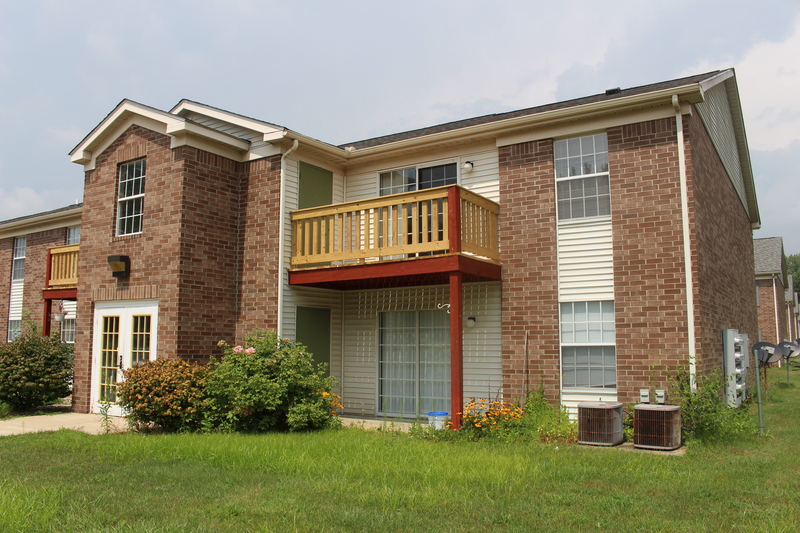 Courts of Colfax is a 78-unit apartment property located in Warsaw, Indiana, that provides affordable housing to low-income seniors and individuals with disabilities. 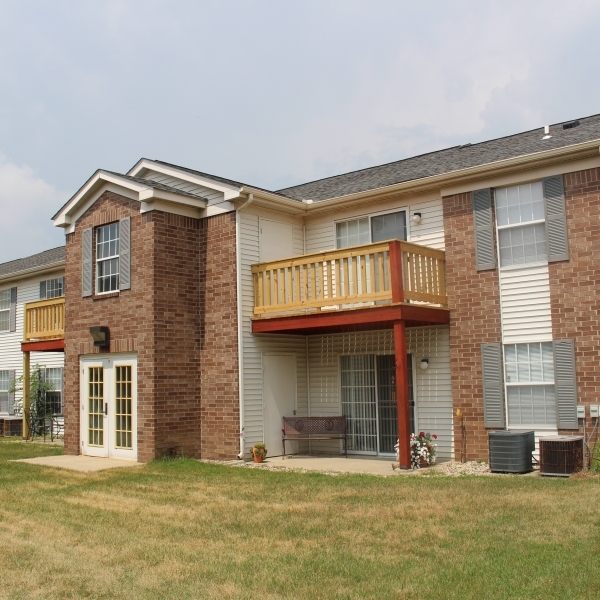 All of the units at Courts of Colfax are one bedroom/one bath with approximately 570 square feet of living space. 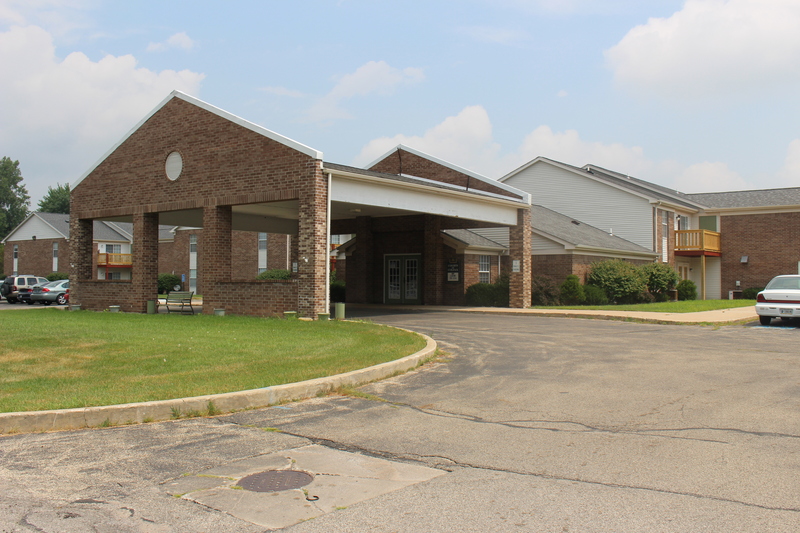 The units are contained in one two-story building with enclosed hallways connecting the units to the common areas. 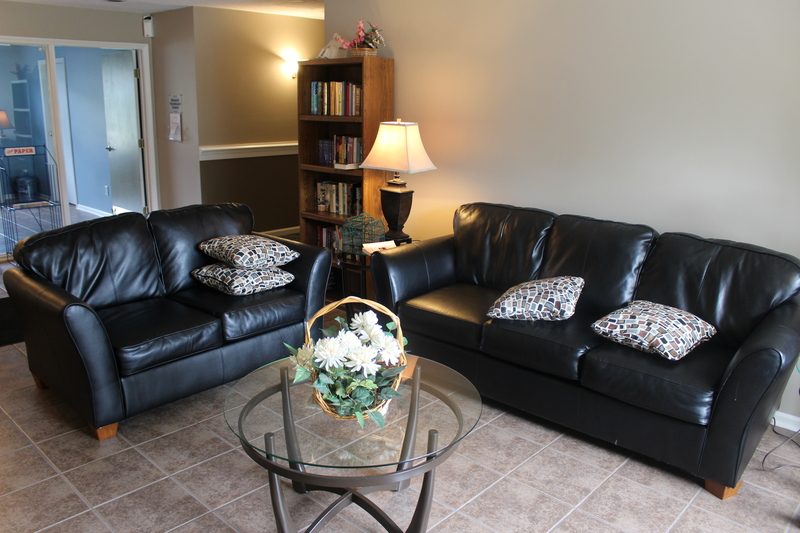 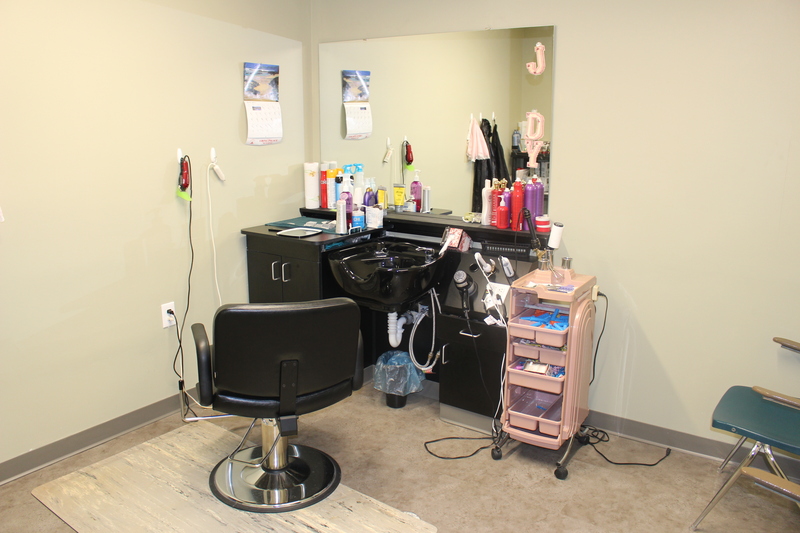 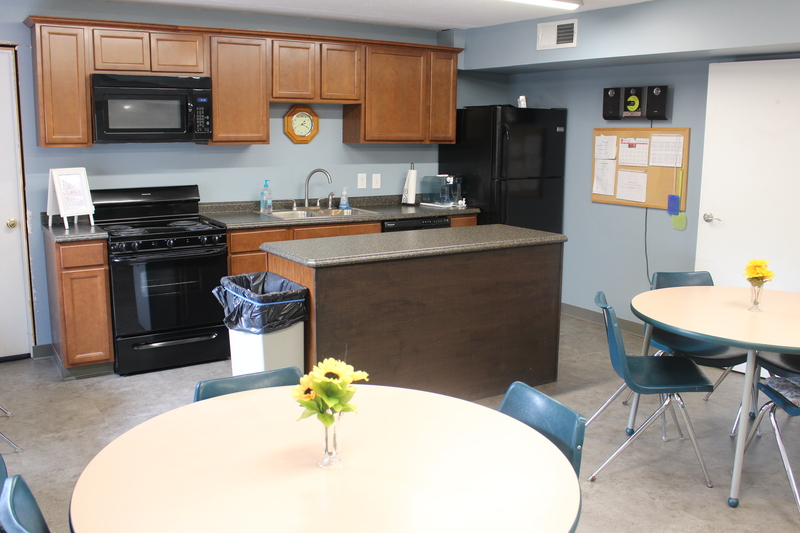 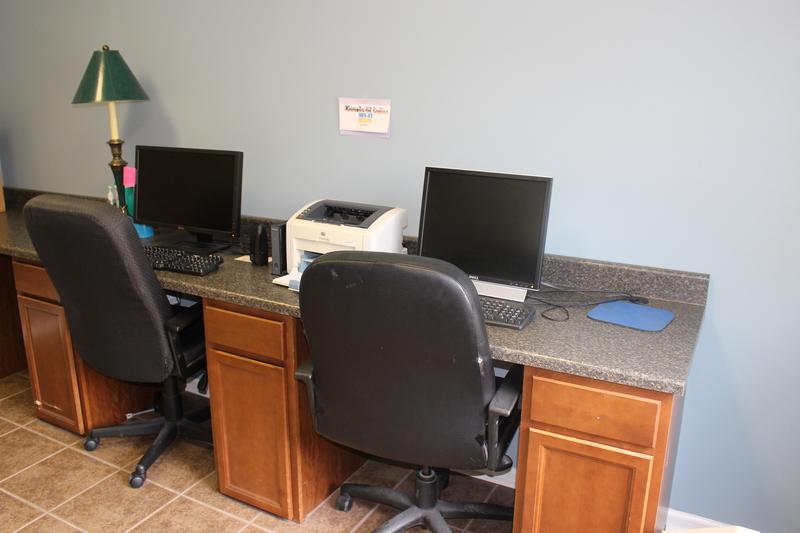 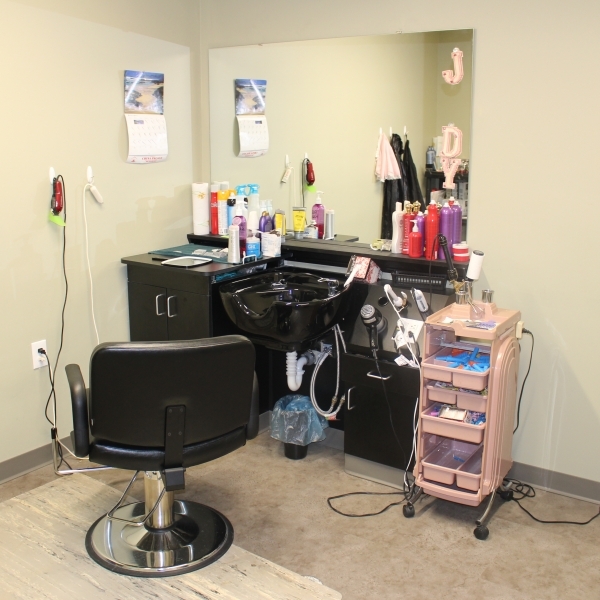 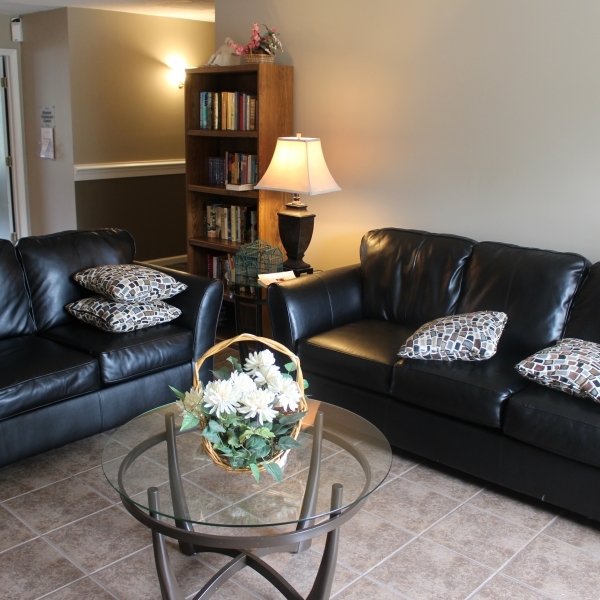 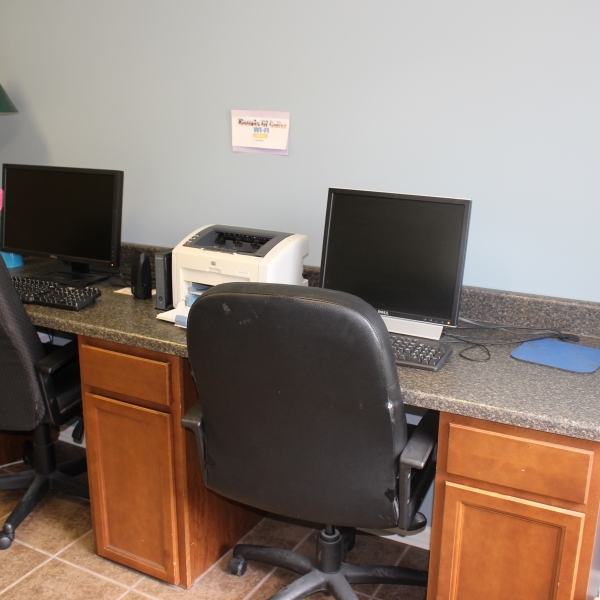 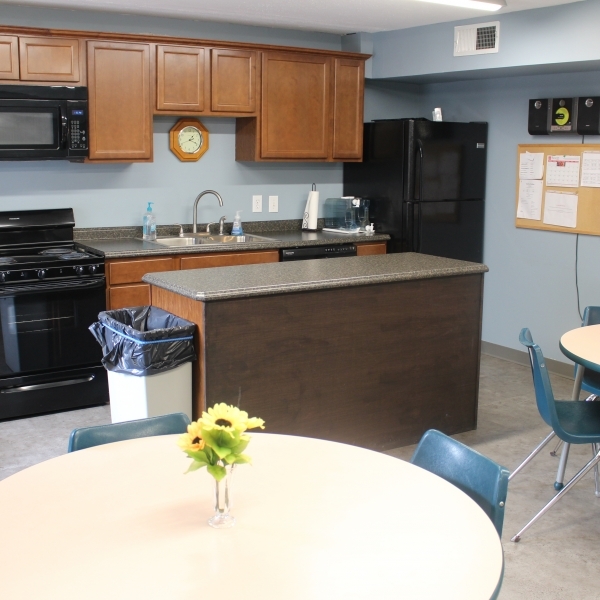 Amenities include an activity/craft room, beauty salon, and technology center. 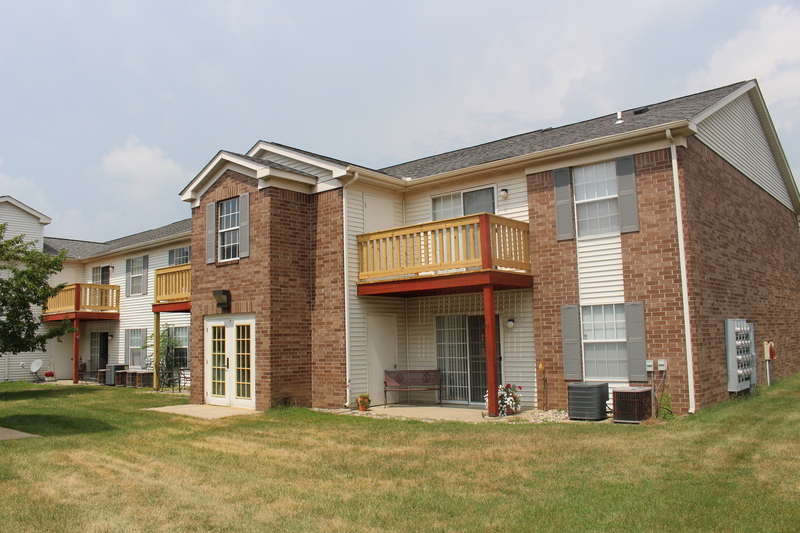 Courts of Colfax is managed by H◦I Management. 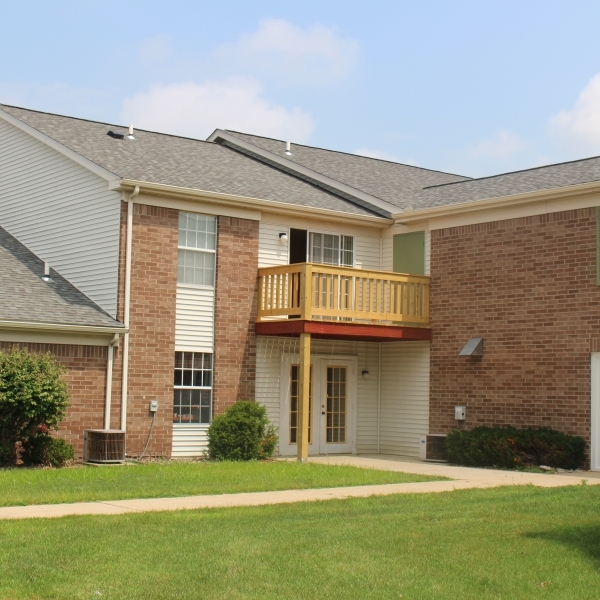 For more information regarding Courts of Colfax, please visit the property website here.